WASHINGTON, D.C. – On January 15, 2016, the final rule for what is now known as ATF 41F was published in the Federal Register. Following a cursory reading of the document, it appears that there was no major deviation from the substance of Attorney General Lynch’s General Order, published on January 4th. Previously known as ATF 41P, the final rule has multiple provisions, most notably the elimination of the Chief Law Enforcement Officer (CLEO) certification requirement for all NFA applications. The new rule will take effect in 180 days, on July 13th, and will not apply to pending or previously approved applications. While the final rule is not perfect, the elimination of the CLEO certification requirement is a major victory for the NFA community, especially when considering that the administration’s initial proposal sought to extend the CLEO requirement to all NFA Trusts and legal entities. 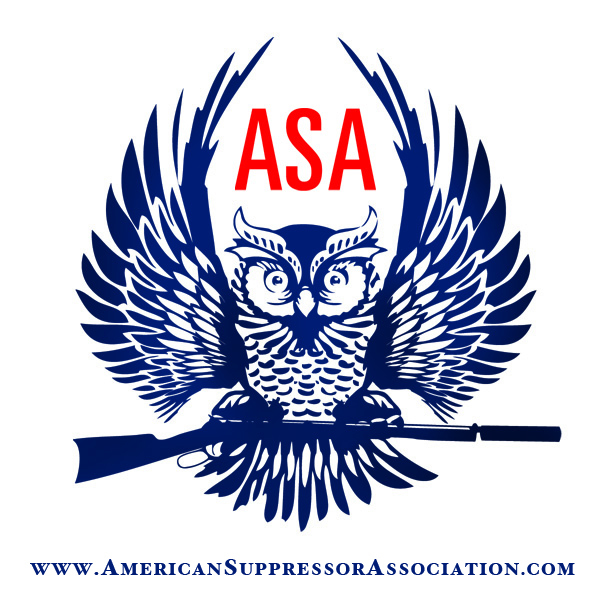 Nevertheless, the ASA still believes that suppressors should be removed entirely from the NFA. To accomplish this goal, we are working closely with Rep. Matt Salmon (AZ-05) to pass the Hearing Protection Act (H.R. 3799, S. 2236). The HPA will remove suppressors from the onerous requirements of the NFA, and instead require purchasers to pass an instant NICS check, the same background check that is used during the sale of long guns. In doing so, law-abiding citizens will remain free to purchase suppressors, while prohibited persons will continue to be barred from purchasing or possessing these accessories. To contact your legislators in support of the HPA, please visit www.HearingProtectionAct.com.